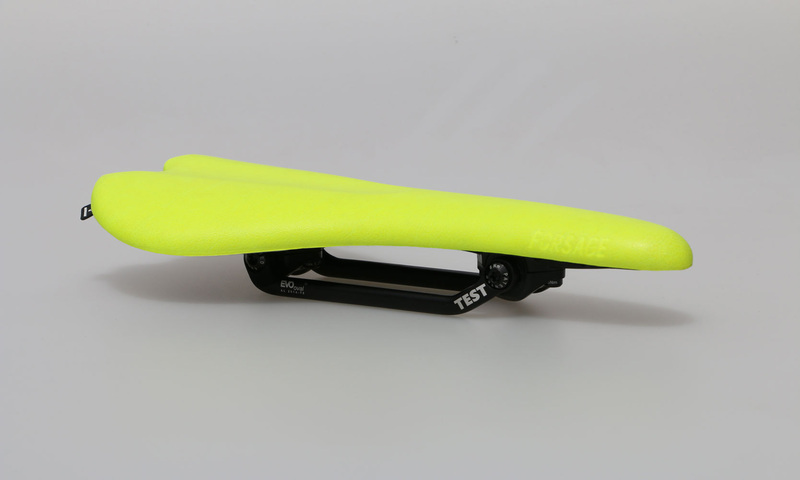 1, Are MORGAW Saddles compatible with any kind of seat post? MORGAW saddles are compatible with the majority of seat post on the market, as all our saddles are mounted with oval 7×9 mm rails. If you are considering to purchase MORGAW saddle, please check your seat post compatibility beforehand. 2, What shock absorbers should I use? Can I use combinations of different densities? Please follow our recommendation based on rider weight (soft to 65kg / medium 65kg – 80kg / hard to 80kg – 95kg). Further information about right use of shock absorbers for you, riding discipline and possible combinations will be a part of our forthcoming fitting program. 3, Is MORGAW planning to release new models and different saddle widths? Yes, MORGAW already has new models in progress, including women, triathlon and differents widths of some models. 4, Can be a bicycle saddle bag attached to MORGAW saddles? MORGAW saddles do not provide the best possibility of attaching bicycle saddle bags. However, we are aware of this and we plan to release own range of bicycle bags. 5, How big is the lift in shock absorbers? 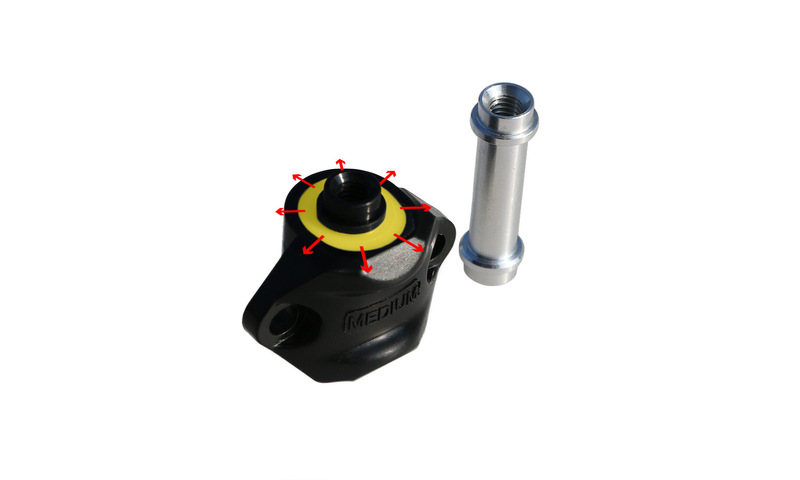 MORGAW Shock absorbers have 4mm movement in each side (360°). 6, When will MORGAW seat posts be available? MORGAW seat posts are coming up in autumn 2015. Stay tuned for more info. 7, What is the main difference between Trian and Trian Enduro? 8, Is MORGAW planning to release test ride program? Yes, the MORGAW test ride program is available. Please contact info@morgaw.com or your area distributor for more information.